Jetstar Pacific flies to over 22 destinations. 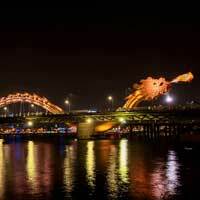 Most Jetstar Pacific flights are for destinations in Vietnam but Jetstar Pacific has international flights to several other countries as well, like for example Thailand and Taiwan. 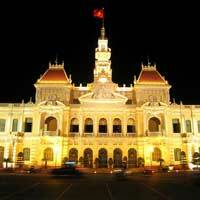 From its main base in Ho Chi Minh City 49 flights depart every week. 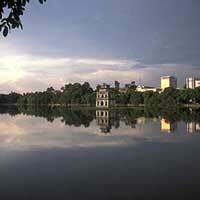 Many people who look for Jetstar Pacific tickets look for flights to Hanoi and Phu Quoc.